Chalons-Reims’ Devin Ebanks nailed 28 and 10 but it wasn’t enough to beat Boulazac. Boulazac managed to overcome Chalons-Reims 98-86 in front of the home crowd despite a strong double-double performance by the guests’ Devin Ebanks. 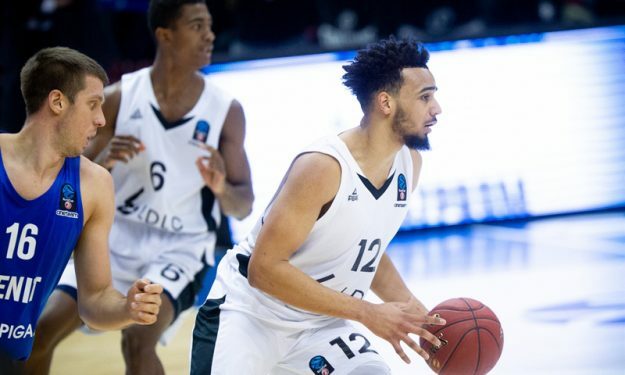 Boulazac was led by Nicolas De Jong who banked 17 points and seven rebounds while Raymond Cowels scored 17 points of his own. On the other side, Ebanks nailed game-high 28 points along with ten rebounds followed by Jimmy Baron’s 17. Boulazac improved to 9-8 while Chalons-Reims stands at a 7-10 record. The top is still held by Lyon-Villeurbanne with 13-4.